Whether your school is located in a highly populated city or a rural area with limited accessibility, we will make it there. We’ve gained years of expertise from working with schools and we can easily accommodate requirements like multi-location simultaneous shipments, tight delivery windows, removal of old equipment and packaging. We provide a stable number of preconfigured units for the smaller needs of our clients. When these units are depleted to a certain level they are automatically refreshed. We are heavily insured with outside companies to make sure that we are not limited to the couriers to deal with loss or error on behalf of courier companies. 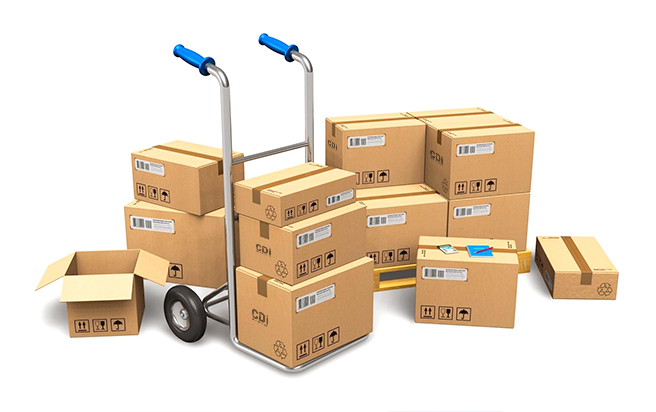 We have unique packaging options that will allow you to store larger volumes of equipment safely and more easily than in traditional packaging. We can create custom proposals for delivery and installation while simultaneously removing outdated machines for disposition or recycling. Skid Wrapping – Removes all cardboard and packaging material by securely wrapping the skid in plastic wrap. This eliminates boxes and traditional packing material, reducing it to a few sheets of plastic wrap. Individual Boxes – When skid wrapping is not viable, due to small quantities or a specific requirement, we use our 100% corrugated solution. M-Bin – For larger orders of mobile devices, we have specifically designed a corrugated box able to hold up to 24 devices. Master Carton – Similar to the M-Bin but on a smaller scale. Up to 6 desktops or 6 notebooks can fit in a master carton. Our logistics team will work closely with you to deliver your equipment in the exact method and timeframe you require. Small orders are traditionally shipped using UPS ground service. If enough product is ordered to fit on a skid (roughly 60 units) we will instead use a trusted, direct courier to ship by skid and save both shipping prices and wasted packaging material. When requesting a shipment you may request a number of services such as lift-gate service, driver assist as well as the option to specify a 3-hour window of when deliveries should arrive. 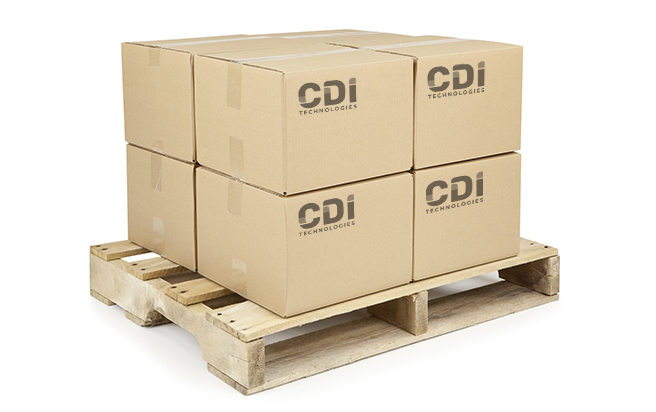 You may spread shipments out to as many locations as you like and you may ask us to hold or store product for you indefinitely as you prepare to receive equipment. We have multiple layers of notification to ensure you are aware of exactly when shipments arrive. Our automated notification will send tracking numbers and ETA’s to any number of contacts you specify. Your Project Liaison will also follow up with direct, personal emails to ensure your staff is always aware of impending deliveries with plenty of time to react and prepare for them. 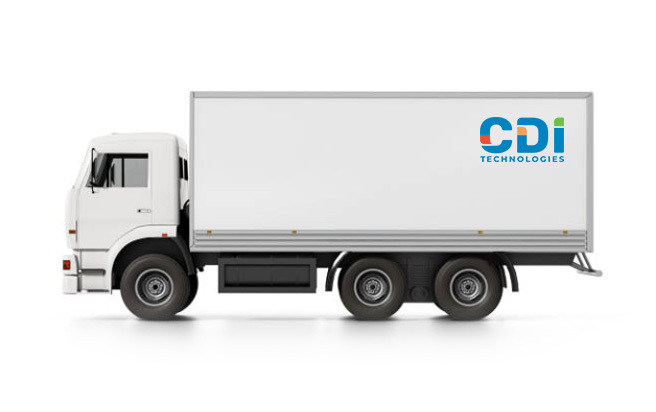 Our logistics team is not only competent and good at handling complex shipping requirements; they are specifically good with the requirements faced by educational institutions. Our technicians are not just good with computers, they face challenges every day and have become experts in the specific challenges schools face that differ from corporate or other government customers.